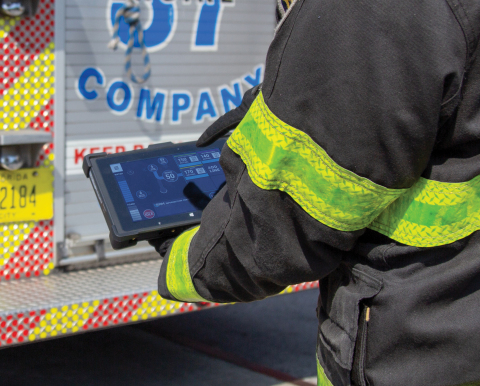 See how the SAM Control System makes complex pump operations simple by managing the water flow so the operator can focus on the fireground and the safety of their crew, not the side of the truck. 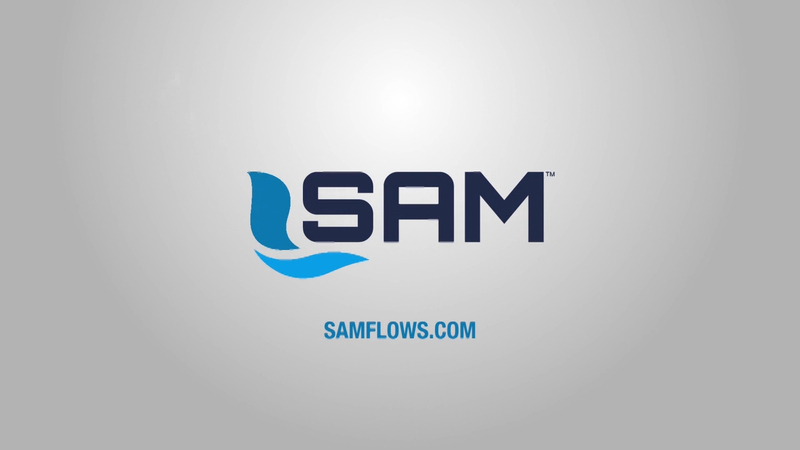 Watch an animated demo showing how the SAM Control System manages water flow. 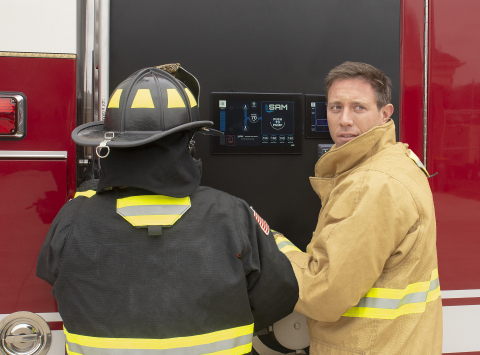 OCALA, Fla.--(BUSINESS WIRE)--IDEX Fire & Safety introduced the SAM Control System, at the FDIC International conference and exhibition April 11-13 in Indianapolis. The innovative SAM system makes complex pump operations simple by managing the water flow so the operator can focus on the fireground and the safety of their crew, not the side of the truck. 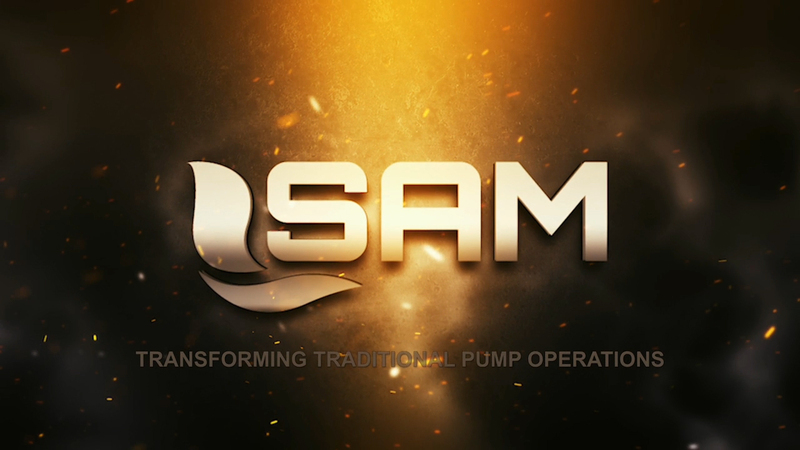 SAM is an integrated total water flow control system that manages the truck’s pump, tank, intakes and discharges. The SAM Control System from IDEX Fire & Safety makes complex pump operations simple.